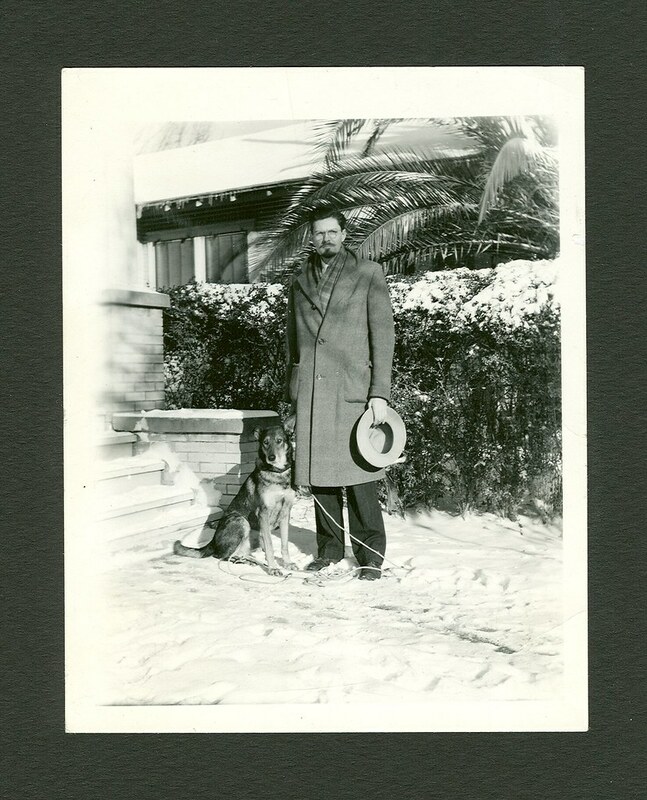 Late in 1928 he sent for his bride-to-be, Eva Belle Huling. He sailed out in the harbor to meet the ship with Belle, and they were married at sea. Her “luggage” included a trunk full of radio components to keep Paul busy. Soon he built a shortwave receiver and had a “speaker in a box” in their living room. They received all of the radio programs from New York that were beamed to the Byrd Expedition at the South Pole. It was soon thereafter that a friend loaned Paul a direct radiator loudspeaker. 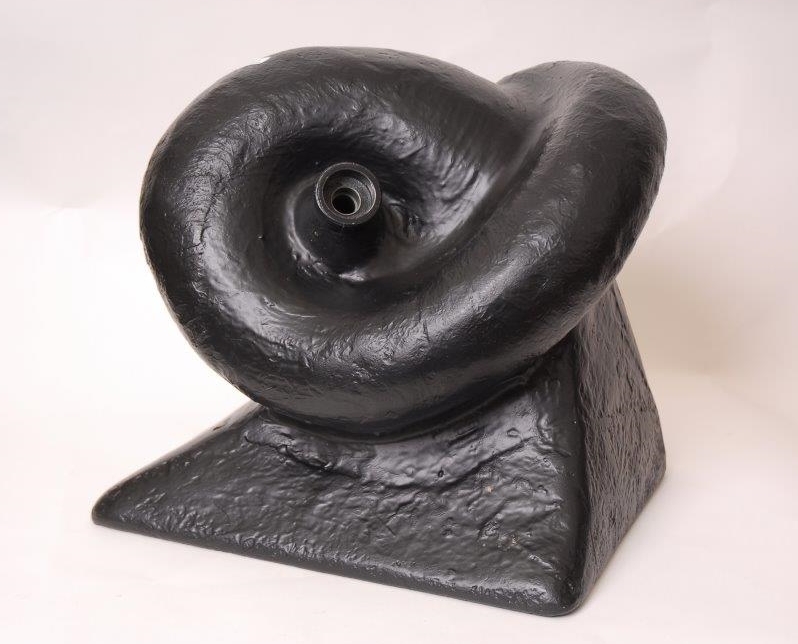 Paul had been using a curled up horn similar to this. The immediate observation was that the horn could fill the room with the output of a 0.7 watt amplifier, while a 5 watt amp was straining to achieve less output with the new direct radiator. This was the first building block in what would become his design philosophy and his biggest contribution to our art. 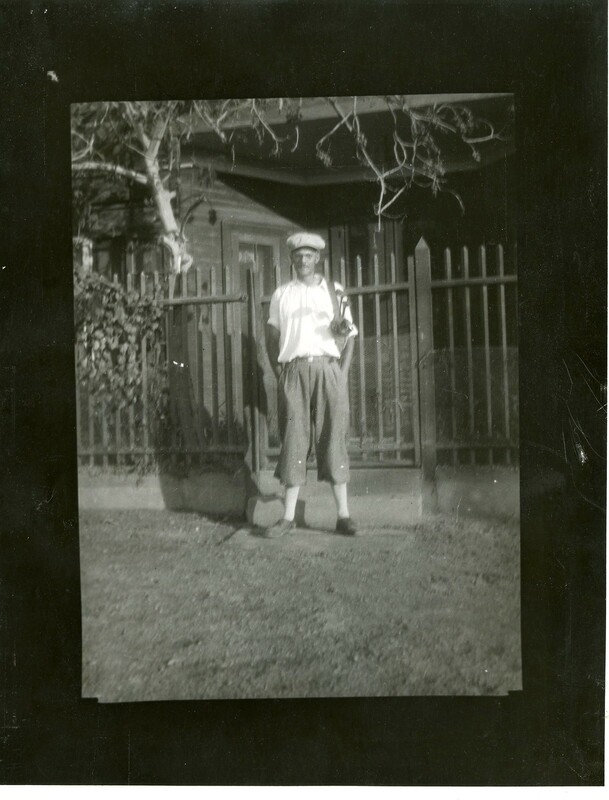 Paul’s other hobbies while in Chile included 16mm movies, swimming, and golf. You can briefly see PWK at the very end of this movie clip (in his overcoat in the Tropics). Golf was short-lived, as he subsequently advised others against the practice! His interest in their garden was strictly in measuring the daily growth of the Kentucky Wonder climbing beans up the pole every 24 hours, and consuming the results. While in Chile he joined the Lodge Progress No. 812 R. G. L. of Scotland in Antofagasta taking 3 degrees. Paul was not satisfied with just “maintaining” his electric locomotives. His inventive side appeared in at least two areas, pantograph mechanics, and the electronic monitoring of wheel slippage. 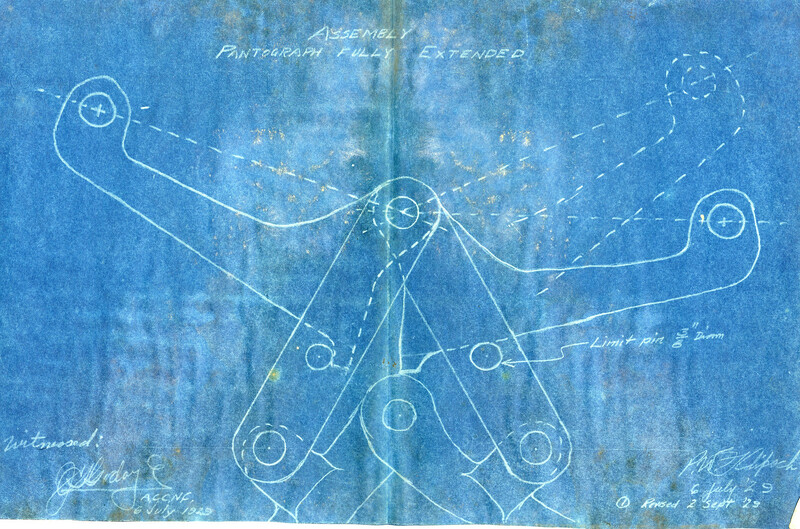 In the first case we have this blueprint detailing a pantograph linkage that looks like it was headed for a patent action. His wheel slip effort also appears to have been considered for patenting. Note the horse shoe magnet in the drawing. I suspect this could be considered an early building block for today’s anti-lock braking. Click here to view all images in this set.